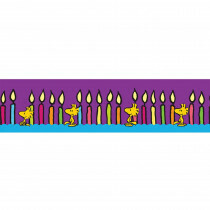 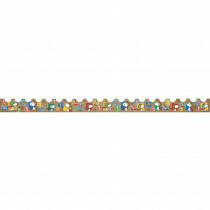 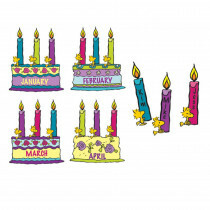 Create a wonderful learning environment with these colorful and fun classroom decorations. 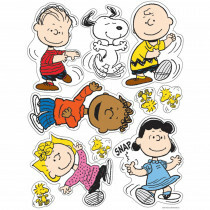 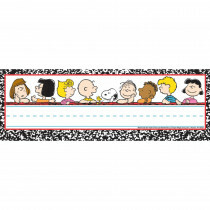 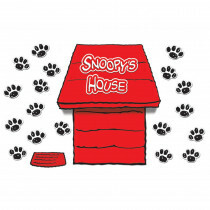 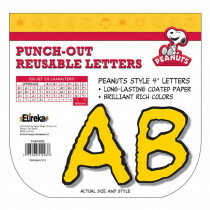 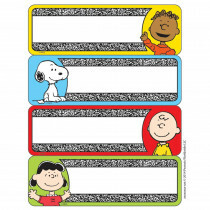 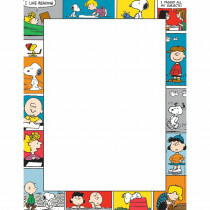 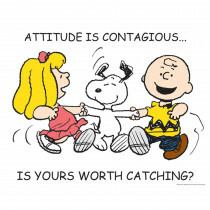 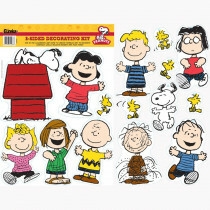 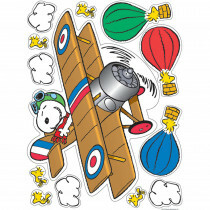 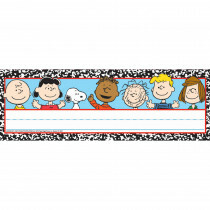 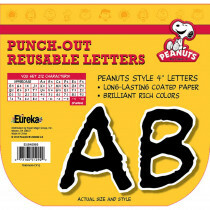 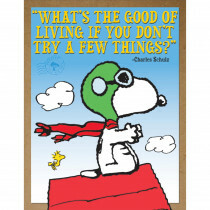 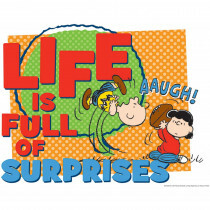 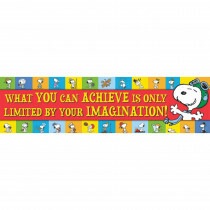 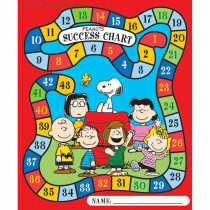 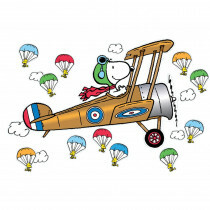 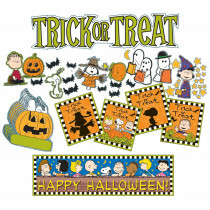 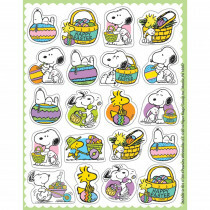 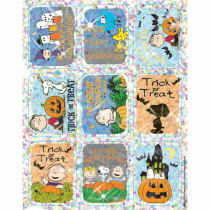 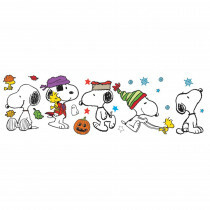 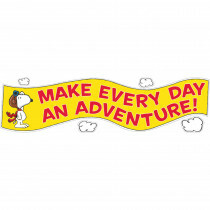 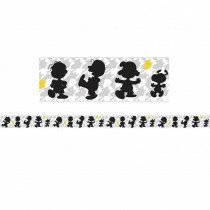 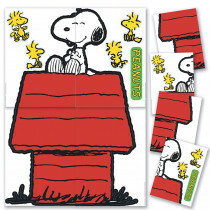 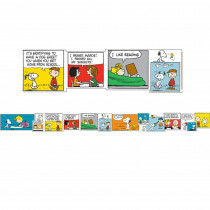 Add Lucy, Linus, Snoopy, Charlie Brown and all of the Peanuts characters to your classroom theme and keep your kids smiling. 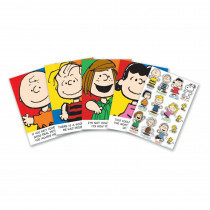 We all love these timeless, fun-loving characters, sprinkle them about your classroom for a look your students will love.